Police continue to search for two suspects following a million dollar robbery in St Helena on Monday. So far, a 38-year-old man has been arrested in connection with the robbery of three security officers on Monday. 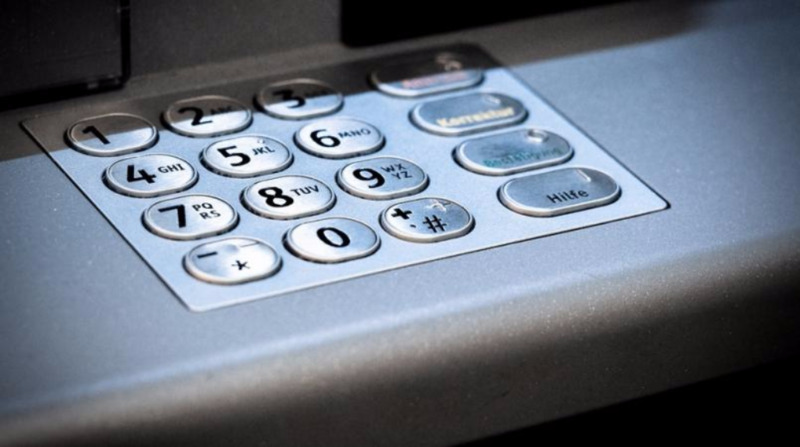 The security officers were replenishing a Republic Bank ATM in the Caroni district at the time of the robbery. 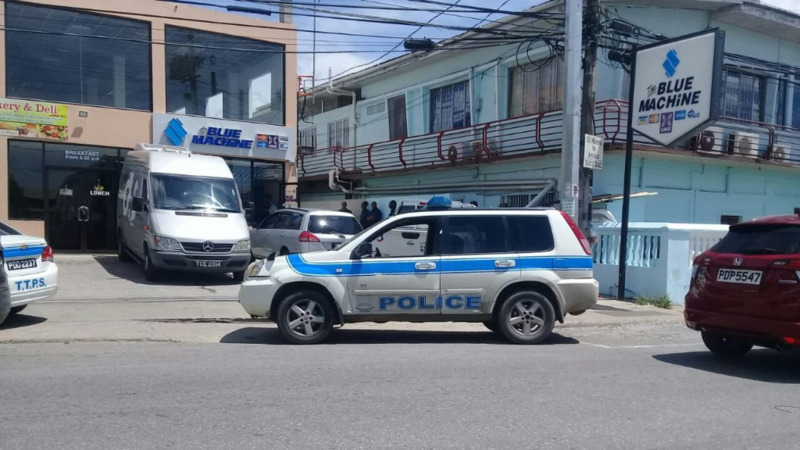 The incident occurred around 12:10 pm at the St. Helena Junction, when three armed G4S Secured Solutions Limited Estate Constables, who were restocking an ATM, were approached by three armed assailants who announced a robbery. 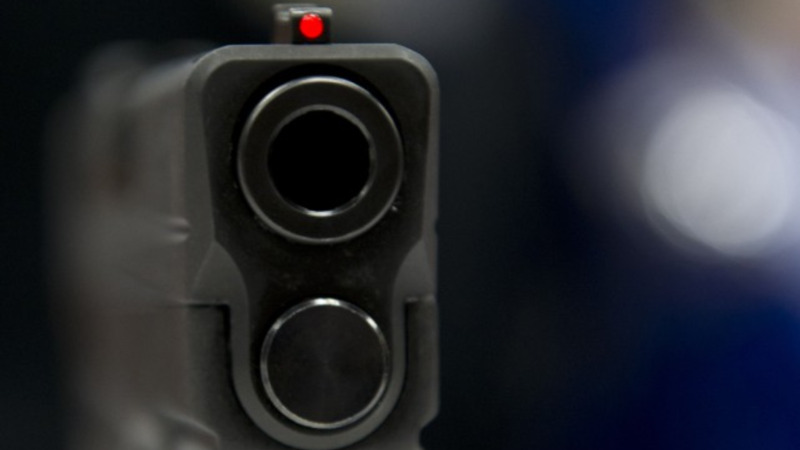 The suspects then relieved the Constables of eight bins containing cash and two loaded firearms before escaping in a silver Nissan X-Trail motor vehicle. The X-Trail was found abandoned at Centeno Road, El Carmen Village, St. Helena, without registration plates. CCTV footage showed the suspects switching into a white Hyundai Tucson motor vehicle and making their escape. Enquiries led to the 38-year-old suspect being arrested after officers found the same white Tuscon parked in the driveway of the suspect’s Trincity home. 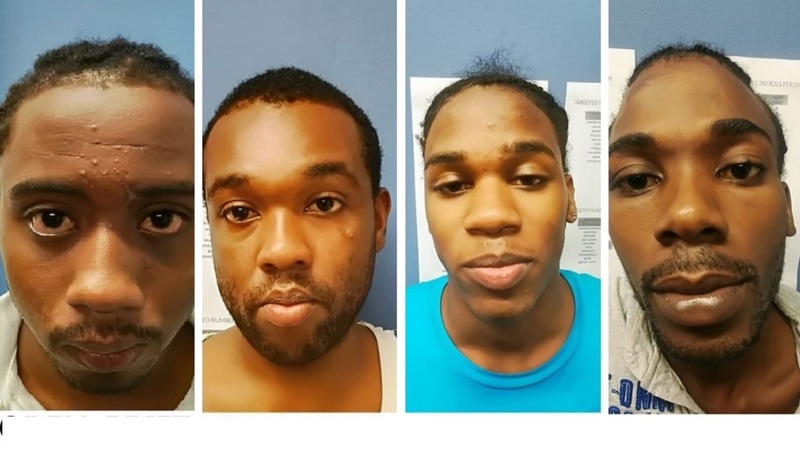 The suspect was arrested by officers attached to the Cunupia and Chaguanas Criminal Investigations Departments around 11:00 pm on Monday 24 September. Both vehicles were seized, processed and discovered to have been reported as stolen. The suspect's home was searched but so far, none of the stolen money has been recovered. Cpl. Steve Rajoo, of the Cunupia CID, is leading enquiries.